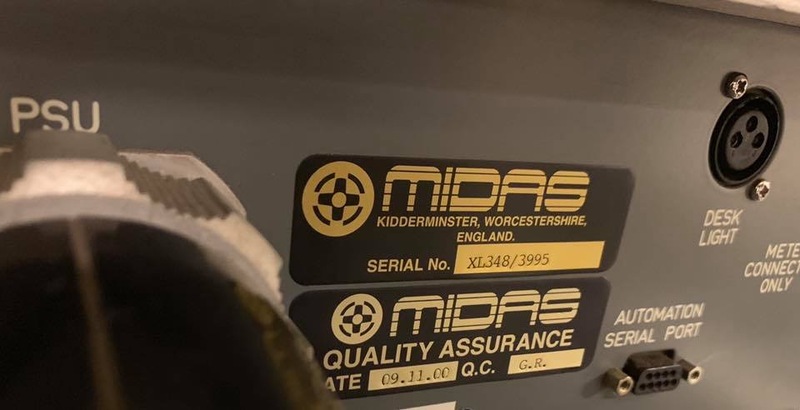 XL3, Analog Mixer from Midas. this console is wonderful this is the best I have had occasion to use. the sound is huge, the preamp is very musical, equal and effective. use is very simple and the routing of subgroups, mute group and vac is clear. The only drawback: it weighs the fly nearly 900 kg. 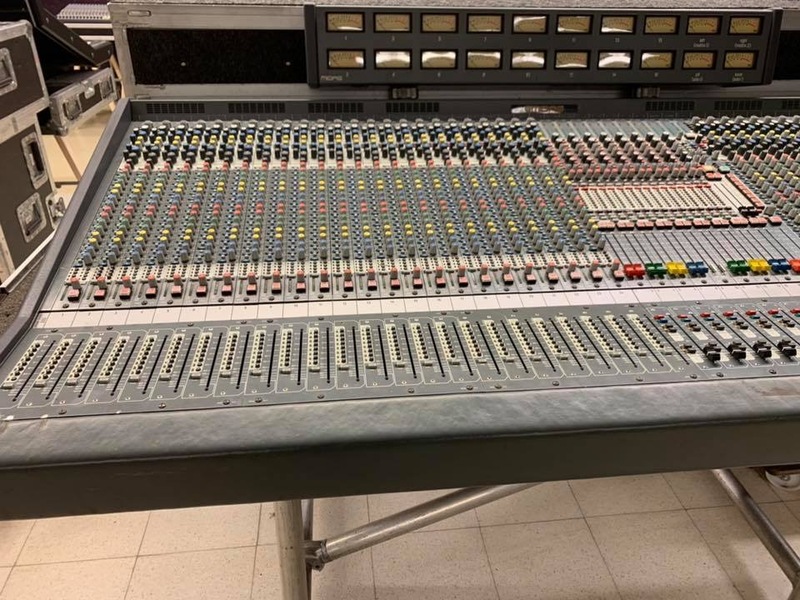 Each input channel has all sixteen Aux switchable on / off and pre / post fader, which can be used both in separate groups in subgroups or even group of paramedics. These 16 groups can be controlled by 2 Grand Master Vac .. There are also 2 outputs Matrix, available on 16 groups, which are very useful for controlling a delay of alignment and side monitor for example .. 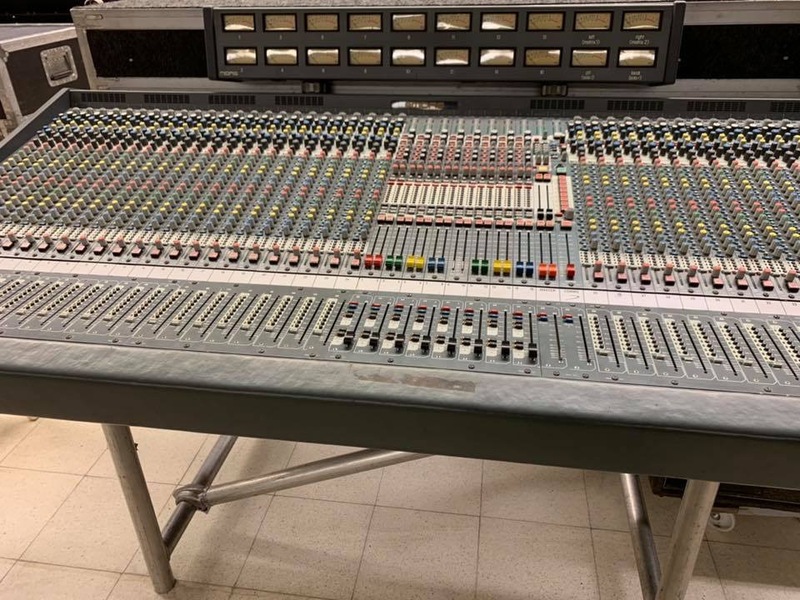 These input channels can be assigned to either the 8 VCA groups and the general course (this output with a "record" in the great tradition stereo analog consoles .. 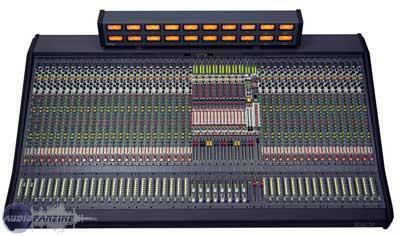 The XL3 is also equipped with 8 mute groups, automute, assignable course, on all inputs and sub-groups. To return to the input channels, they are equipped with a handy bar graph, it continuously and simultaneously receives signals from the input stage pre and post EQ and back insert. 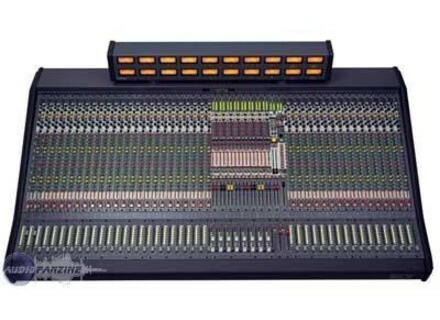 Of course, all inputs and outputs are balanced ..
What pleasure to reuse an analog console in 2010! Although I must admit I much prefer the digital still infinitely more convenient! To return to the XL3, all important functions are visualized by LEDs making it easy to "read" from the console and a Midas of this size, this is not at all a luxury! dating some twenty years, the performance is quite in line with Midas, excellent! But also colorful enough in return .. We must know .. 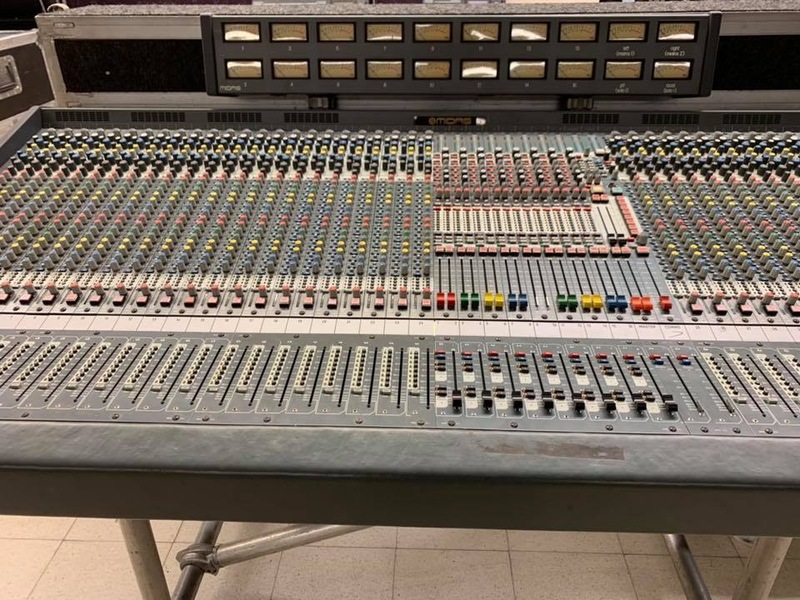 Using an analog console is a choice of heart because of the twenty-first century, but what a joy to find this sound, so distinctive and so elusive .. I had forgotten that it could be as pleasant to listen .. Wow!